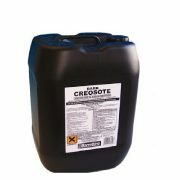 Coverage 4 to 5 square metres per litre. 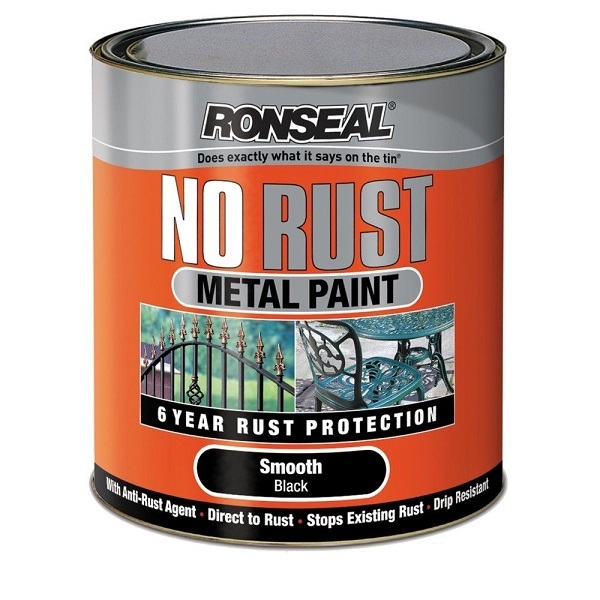 Ronseal No Rust Metal Paint is specifically designed for the protection and decoration of exterior metal surfaces and objects. 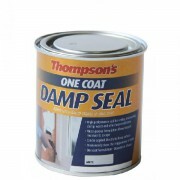 The unique formula locks out moisture to give up to 6 years protection against unsightly, harmful and expensive rust damage. 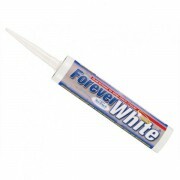 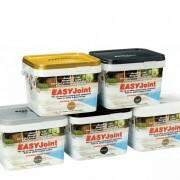 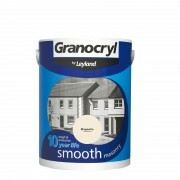 Requires no primer, can be applied directly onto rust and touch dries in 45 minutes. 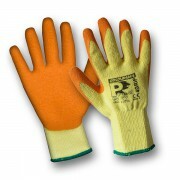 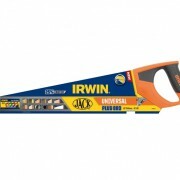 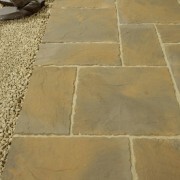 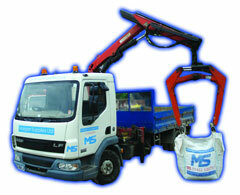 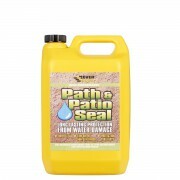 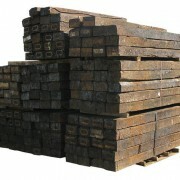 Ideal for treating gates, railings, down pipes, and metal garden furniture. 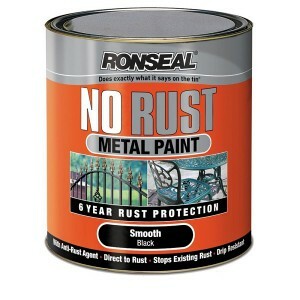 Are you interested in Ronseal No Rust Metal Paint – Smooth Black?